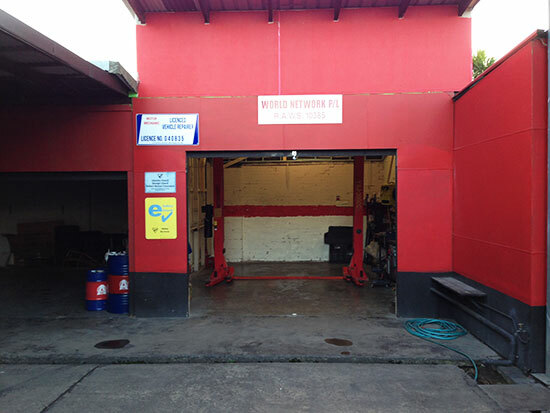 We are one of the few independent used car operators with our own Service Centre. Our warranties are actually backed by our own Service Manager, mechanics, Auto Electrician and air-conditioning specialist. All our clients are entitled to discount service pricing and access to our import savvy technicians.